Summit Trust is in receivership. 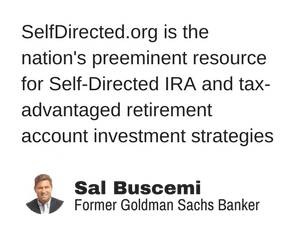 Summit Trust Company is a Self-Directed IRA Administrator that was established in and currently has Unknown client accounts with a total of approximately Unknown in client assets. What are your questions about Summit Trust Company? We’d love to help! Enter your question below and we’ll get back to you.